Anton Villacin takes the pilgrimage every September. 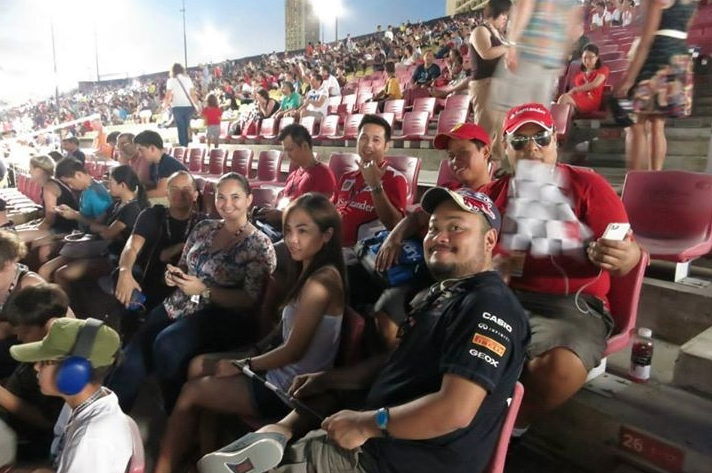 For the past six years, he has never missed watching the Formula One race in The Lion City. In the Sept. 22 (last Sunday) race, the gang grew bigger with the inclusion of Anton’s family (dad Dodong, mom Lelet, and sisters Ella and Louie) plus Harold Siasat, Justin Alfafara, Jenina Marques, Dondee Binoya and Drew Sarmiento. The Singapore race last weekend was the 13th of 19 races. 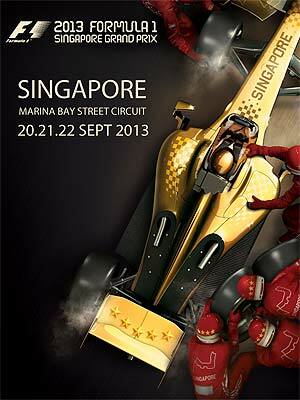 What started last March 17 in Melbourne, Australia will conclude at the Brazilian Grand Prix on Nov. 24. What’s fun about F1 is that it’s an entire weekend of partying. Anton & Co. watched The Killers on Saturday and Rihanna on Sunday after the race. When you visit the website, you’ll be bombarded with dozens of talents, including Tom Jones, Bob Geldof and Justin Bieber. 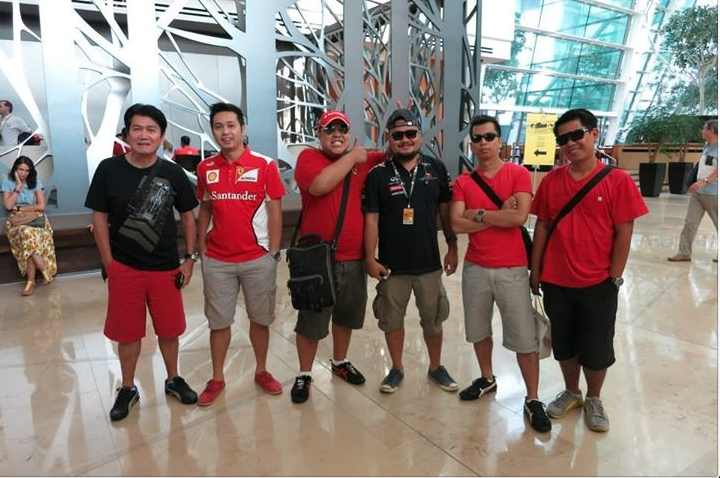 We too were at the GP last Sept. 22. While the Bay Grandstand, mentioned by Anton is a good place to watch the race, it is a slow portion of the track because of the relatively short straight in front of it. Since the Pit Grandstand is horribly expensive, I would suggest buying the Walkabout ticket, where we were (for a considerably lower price than the Bay GS). If you position yourself well, you can watch across the Connaught GS (which is the second costliest GS and priced a little under the Pit GS, the costliest GS). The straight leading to the Connaught GS and the Walkabout is very long and when the racers reach this GS they are going at full throttle! Believe me, the wail of their engines are deafening in this section! And you may catch the shapes of the lead cars as they pass, but the trailing cars are but just a blur. I loved the scream of the engines at first, but after 30 minutes, I had to stuff my ears with tissue.